What Is a Megabyte and How Is It Used in Photography? the term ‘megabyte’ or MB refers to a unit of measurement used to describe the size of a digital file. One megabyte is comprised of 1,024,000 bytes, or 1,024 kilobytes of digital information. 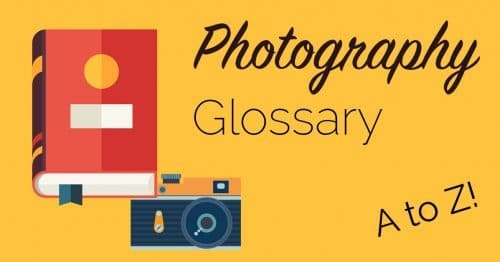 When a picture is captured on a digital camera the resulting file must be stored on the cameras memory; Depending of the resolution of the captured image, and the file format used to encode it, an image will take up a certain number of megabytes on the cameras memory. Dividing the total size of a camera’s memory in megabytes by the size in megabytes of an image file will help you find out how many images you can store before running out of memory!